It's 6 December, known as Saint Nicholas Day for some. There's surely some amazing history behind it... in short it just means: you get presents. And we love giving away presents. 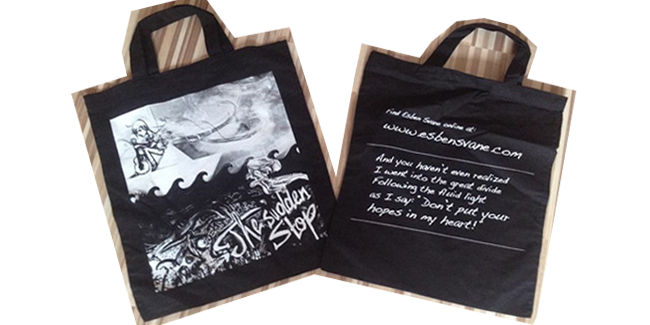 And today we are very happy to be able give away one signed copy of Esben Svane's EP "The Sudden Stop" AND a great tote bag with some of his amazing lyrics on. After years spent as drummer of several Danish indie bands, Esben Svane finally decided to go solo and do his own thing as singer-songwriter. Some while after he had put out a very first EP with the amazing title "Always Travel Never Arrive" online, his actual EP "The Sudden Stop" was released in early 2013. 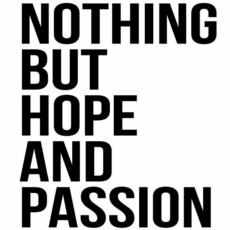 The songs are honest, bittersweet descriptions of a young man's struggle with life, its downsides and his reflection on made mistakes and taken steps. 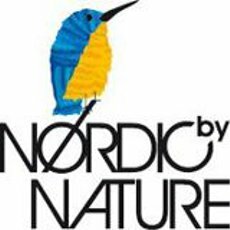 Not only the EP itself, but also the concerts Esben Svane played among other countries in Denmark, Canada and Germany this year were followed by promising reviews. Since he is currently working on his full-length debut album which is meant to come out in 2014, we're really looking forward to keep on following this sympathetic songsmith next year! 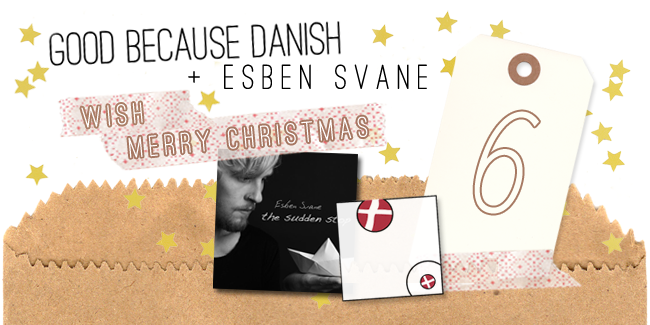 Write a mail with the subject "Christmas Countdown: Esben Svane" to goodbecausedanish@gmail.com and tell us what your favorite lyrics from Esben Svane are! (Check them all out on the website esbensvane.com) Don't forget to also include your address into the mail. Deadline is 16 December 2013.